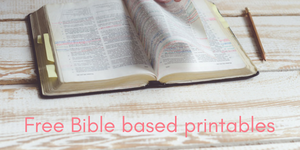 In one of the previous posts in this series, I shared a little bit about how I’m decluttering our house. I got tired of stepping on and over things that we really didn’t need and weren’t bringing any value to our lives and so I am being quite strict with myself as I get rid of things that no longer matter, in exchange for finding more joy in my home. There are seven practical tips to help you declutter your home in that post as well! 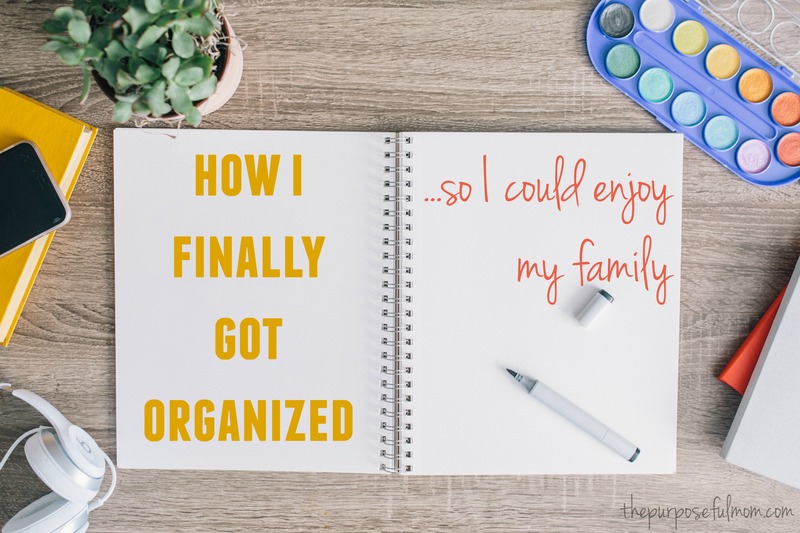 After we work on clearing out the clutter in our homes, it’s a good next step to take a look at how organized we are (or are not)! About a year ago, I was getting ready for my yearly “coaching season”. From December through the end of April, I spend two afternoons a week and about every other Saturday coaching a competitive speech team at a local high school. This has been such an amazing opportunity to be a part of and truly became a ministry for me. The students I have worked with over the past five years are a great blessing to me as well! But because it was my fifth season in this job, I knew that it would get really crazy for a few months as far as meals, cleaning and other tasks….unless I got our family organized. I had learned from the first two years of my coaching that my family could easily fall to the wayside if I wasn’t prepared. Scrambling around, not knowing what to eat each night for dinner, and having a house that had sunk into chaos wasn’t my idea of a good time. 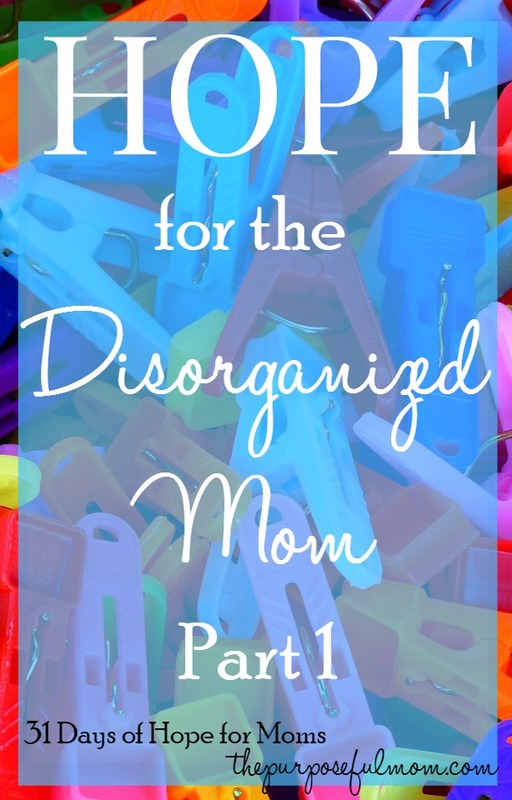 It was another one of those “hang-ups” that stole my joy in motherhood because there would be no free moments to focus in on my family if I was constantly in a state of mental exhaustion trying to figure out what needed to happen next. Have you ever been there? 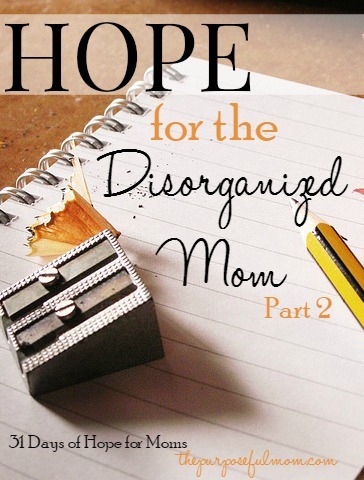 Let me encourage you and give you some practical tips to begin organizing three key areas of your family life. 1. 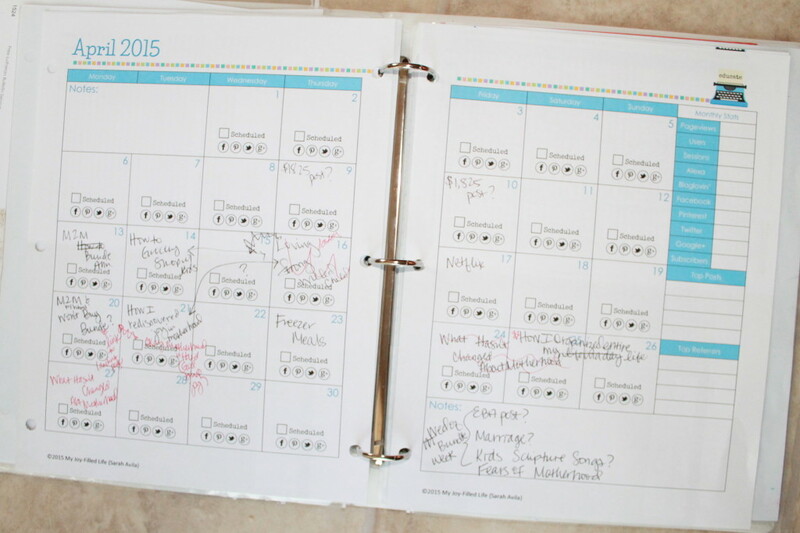 I started keeping a calendar/planner of events, both for our family schedule and for my blog. For personal and family planning, I use the all-inclusive monthly and daily Organized Life Planner (pictured above), created by my friend Kayse Pratt! Her 2018 edition is ready, and I wrote a full review on this planner if you’d like to check out more details! 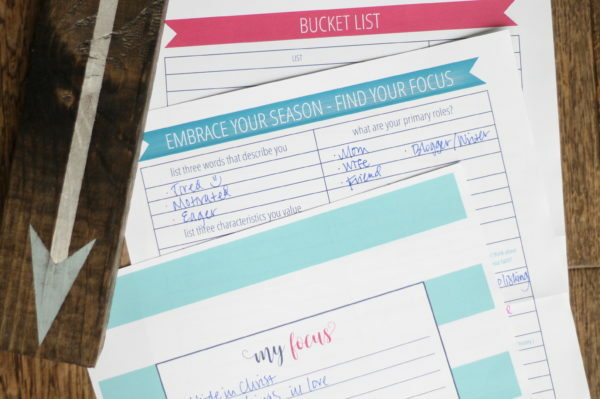 We also use her planner to make our financial goals for the year. As you can see above, I move my posts around a lot. Note the arrows. Ha. 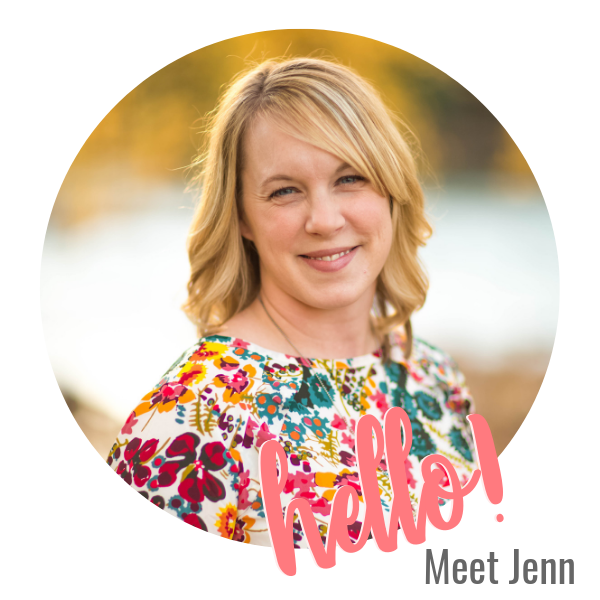 Then, I sync my Google account with my husband’s Google Calendar so I can quickly input his schedule into my weekly planner! 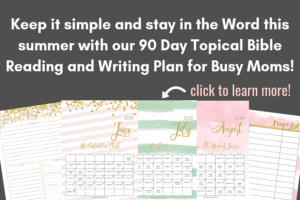 **CURRENTLY, I am using the Daily Planner by Sue Hooley for my portable planner, i.e, the planner where I plug in the “short version” information from my larger planner. It’s really fab, because it has tabbed sections for monthly, weekly and daily schedules. 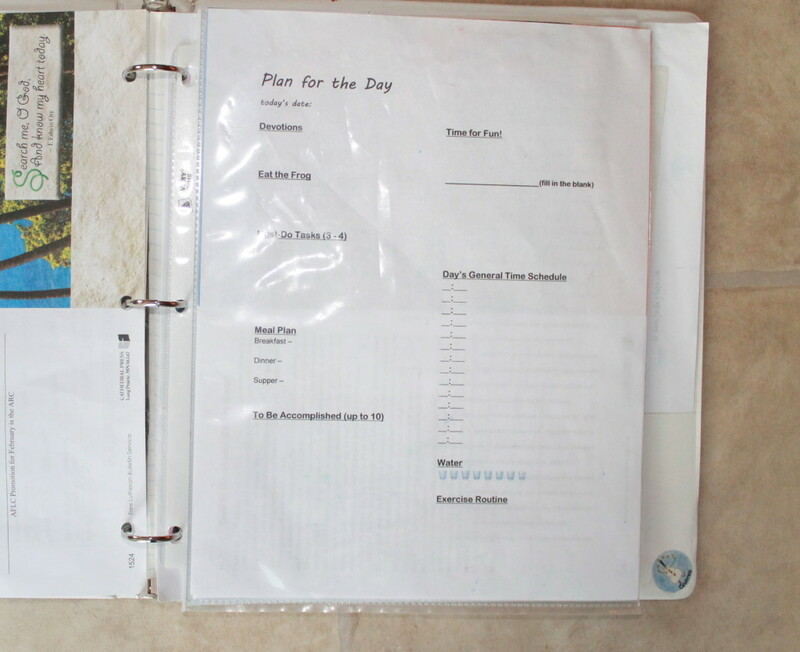 There’s a space on the daily calendar pages to write your menu for that day and also tabs in the back for notes, info and shopping lists that you can tear off (3 per page). It’s pretty awesome and I’d highly recommend! You can find it on Amazon! 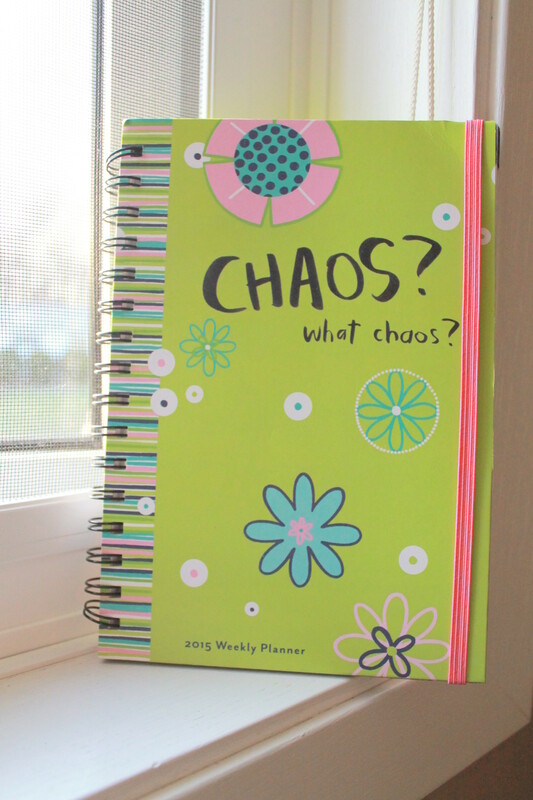 Here’s a video where I give you a look inside the Daily Planner by Sue Hooley. This is not a perfect system. 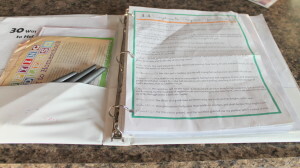 There are days that I neglect to use my home binder. There are times I get caught off guard. Remember, progress, not perfection! 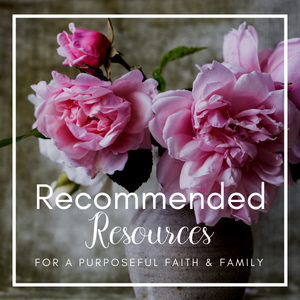 Hopefully some of these resources will give you an idea of what to use to help you plan. Planning makes all the difference! 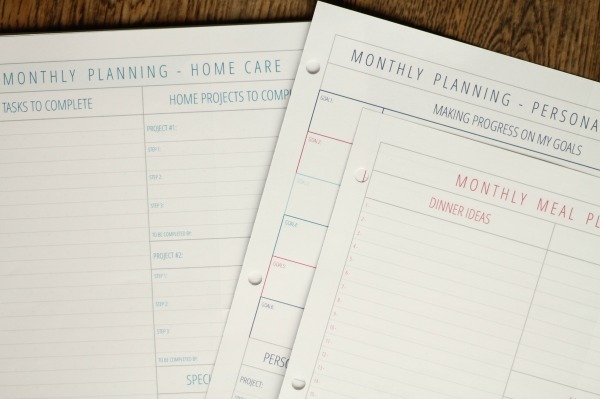 If you want my top suggestion for a planner, I’d recommend the Organized Life Planner (which I already referenced) because it’s customizable for any type of lifestyle (at home, working, etc) and has pretty much everything you’d need. I got tired of not knowing what was going to be for supper. On the afternoons I was gone at speech practice these last few months, having something in the crockpot / slow cooker for the evening meal was fabulous. I sincerely believe slow cookers are as valuable to a busy mom as a life raft is to a person who is drowning. Do you hate meal planning? Struggling with taking time to meal plan in a way that’s best for your family or are too busy or stressed to come up with meal ideas on your own? Check out the meal planning service, FreezEasy! 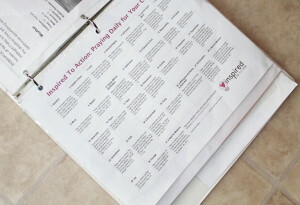 She sends you a meal plan tailored to your preferences with recipes and a grocery list, plus video instructions on how to put together freezer meals! They have clean eating and gluten free menu plans too. 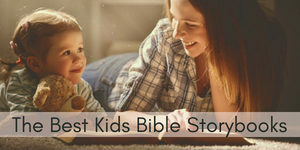 (I JUST joined a month ago, and this is seriously the best for this busy mom of 4!). 3. I began a basic cleaning and taught my kids how to clean too. Keeping a home clean when you have four children is much easier if you teach them how to help! 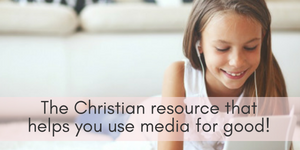 Here are 8 ways to teach your child to help with chores without complaining! We have used these techniques and they really work. Of course we do have some complaining, but it is mostly managed :) We have been working to teach our children to clean since they were very small. It has paid off. But even if you have not done this, it’s not too late to start! I also decided on a basic schedule for household tasks. Vacuuming & mopping is on Monday (because my husband’s day off is Monday and he’s home to help keep the toddler off the wet floor and away from the vacuum), laundry is on Thursdays (and I do it from morning to night so it all gets done!) and Wednesdays are for cleaning the two bathrooms. The kids need to put away their laundry themselves (the 19 month old gets help of course) and they help each night to clear and wipe down the table and sweep. We do a five minute pickup at the end of the night as a family, although sometimes I do it myself if the day just gets busy. I find doing dishes at night to be therapeutic, and my kids help hand wash sporadically throughout the week. 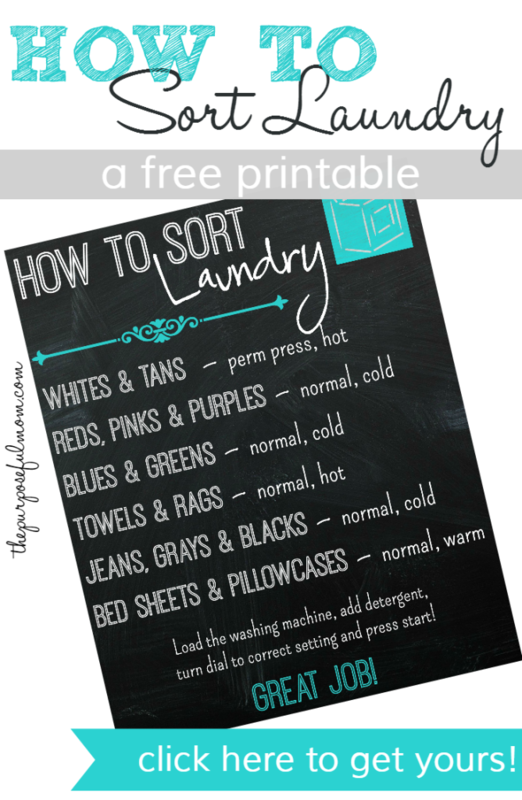 To help our children do the laundry (sort-of) on their own, I created this How to Sort Laundry Printable that you can get for free here at the blog. I printed it out at Office Max (it has lots of black ink) and hung it in our laundry room. It did the trick for the 6 and 9 year old! The four year old has fun learning colors and sorting with mom. The 19 month old has fun sitting in the laundry piles and trying to start the washing machine with no clothes in it. 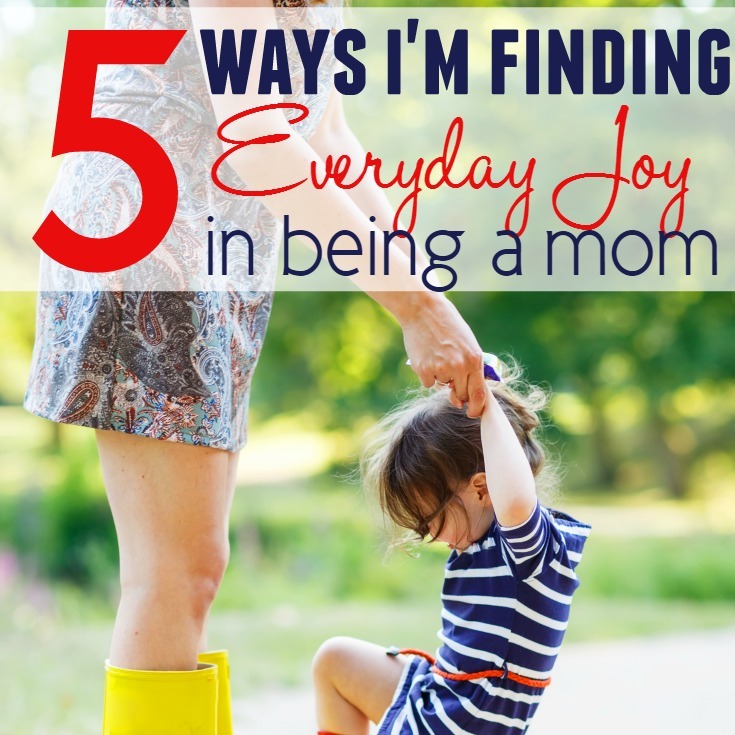 When you work to organize these three areas of your family’s life, it is surprising how much calmer and confident you will feel as a mom! I’m not talking about perfection, but rather simple steps in the right direction. Can I give you some extra encouragement in this area? Our home does not always run like a well-oiled machine. 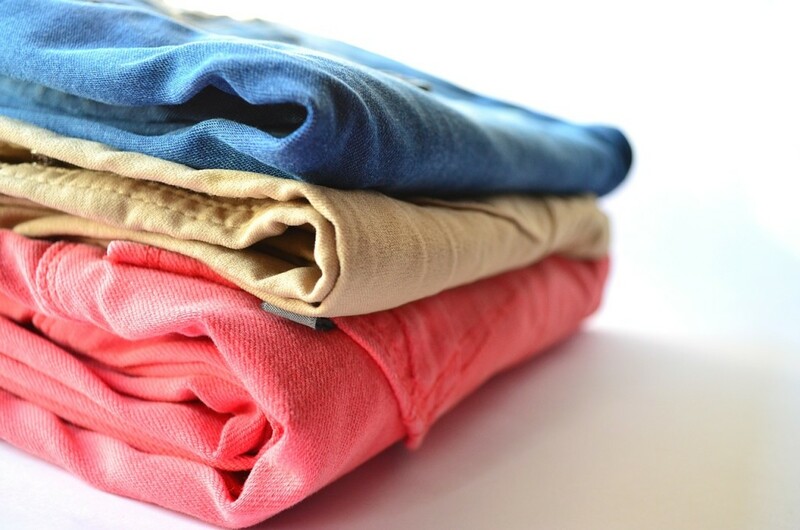 There are many times when the laundry doesn’t all get done in one day or the meal plan goes unused. However, one of the huge benefits to organizing these three main areas of your family’s life is that if everyone is sick for a week or you’re gone on vacation and out of your routine, you will have created a basic system you can fall back on when life resumes its normal rhythm. 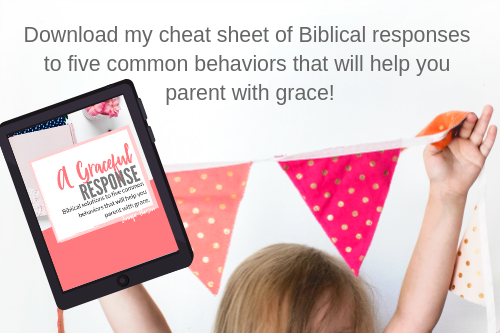 Having these management tools set up and in place allows you regain order and peace in your home and settle back into a more streamlined routine. As with any routine, it will need to change at some point. But right now, this works well. I feel that these are three essential areas of life (meal planning, daily/weekly planning and cleaning) that can be organized in any family! Investing some time up front to organize your home and family in just two or three key areas can take a load off your shoulders so that you aren’t constantly thinking about what’s for dinner, not remembering when that doctor’s appointment is or shoving laundry into overflowing hampers, but instead enjoying spending more time with your family! I would love to do better meal planning! Seems like I can’t stay consistent with it yet. Thanks for all of the tips! 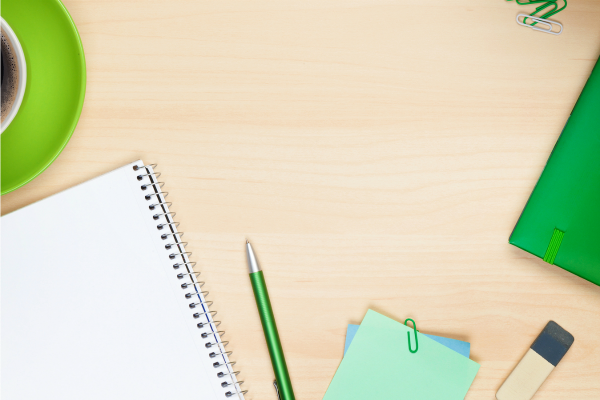 On you blog calendar, I’d suggest using small colored post it notes to schedule. I use those and it makes rescheduling/moving a post on the calendar so much easier! ???? Thank you very much for taking the time to help other people out. I just wanted to let you know your advice, experiences and ideas are very much appreciated! I will be looking forward to reading more! You are right, freezer cooking and crockpot cooking make life so much easier on hectic days! Thank you for this great post, I enjoyed it. And, I am glad to know I am not the only one who does laundry all in one day. ???? You’re so right, our joy is really stolen when we are overly focused on the “urgent” rather than the important! This sounded interesting until I got to the part of doing laundry all day to get it done. You are obviously a stay at home mom and your job is taking care of the home and kids. Working a full time job, and still needing to take care of home and kids, makes a very different scenario. Deb, what works for one person does not work for another. I do work part-time, by the way. If I worked full time, I’d probably spend Saturday or Sunday doing my laundry so I could get it done in one day, or I’d split it up, maybe doing a couple of loads per day until it’s all done. This post isn’t an end all, be all, it’s just something that worked for me. 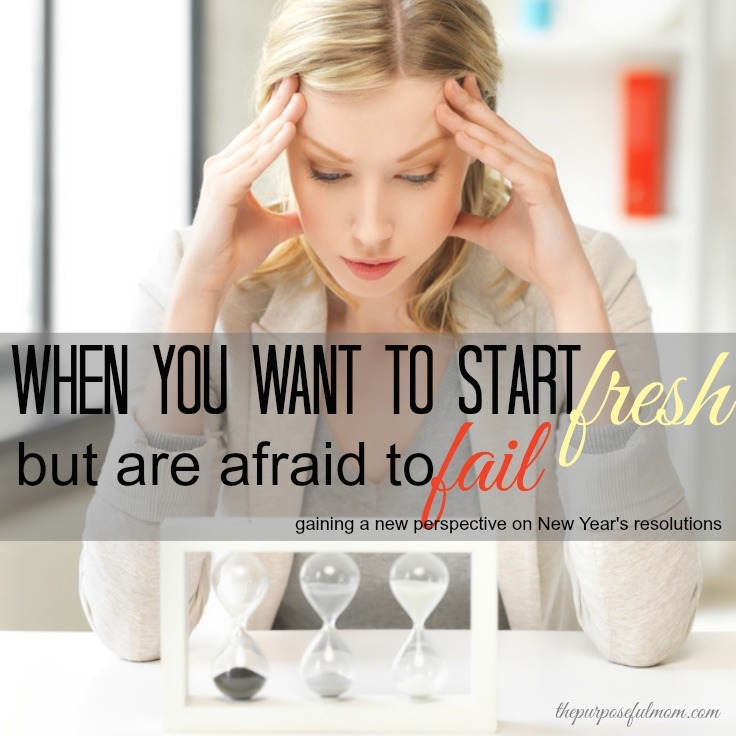 As I said in my post, “the point is to find something that works for you”. Debbie, I work and travel with my job and have been menu planning, decluttering, doing certain cleaning on different days, and doing laundry throughout the week. Having a sorter for laundry has helped. We also clean together, as many hands make light work. I use way more crockpot meals, but prep them 4 hours one Saturday a month. It has been a wonderful stress reducer. Hope this helps God bless. Great tips! 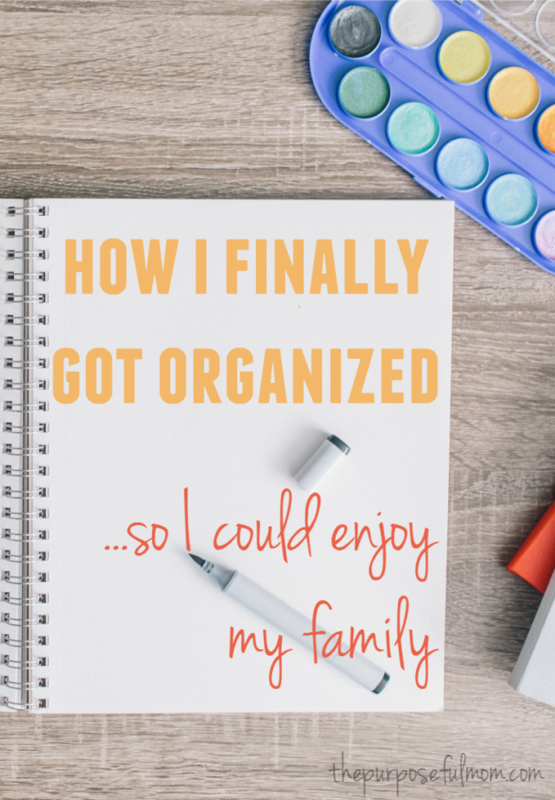 I feel like I am always trying to find new ways to get my family organized (and then keep them organized). 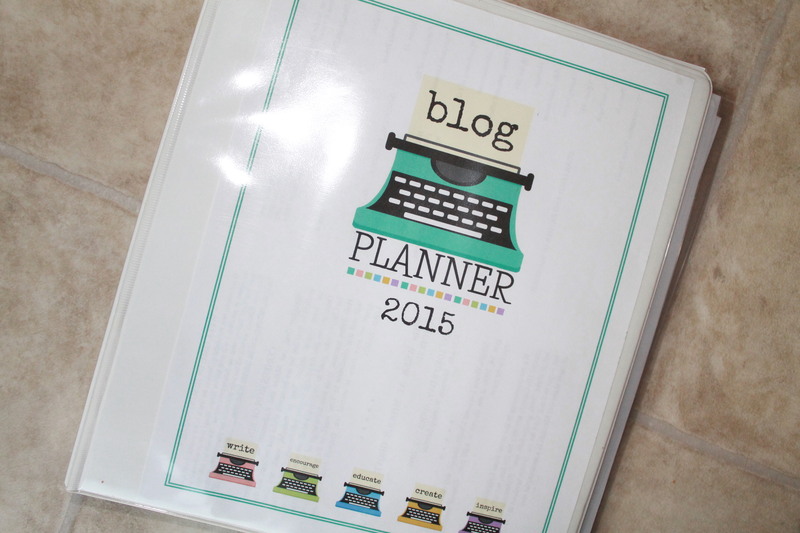 I love the idea of different planners and calenders…I like to see everything written out! Thanks for sharing! Visiting from the Mom2Mom link party. Thanks! I found that I really liked using bits and pieces from different planners/calendars. I like paper and pen too better than using an online organizer. Great post! 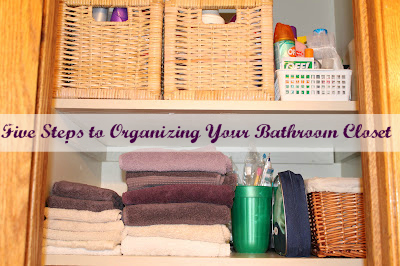 I need to try and be a little more organised at home especially now that I am blogging as well. Thanks! 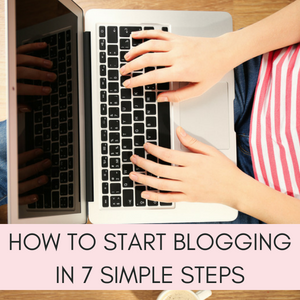 It’s definitely a process….and with blogging, being organized helps keep me sane for sure!